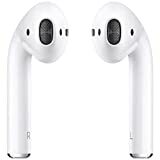 Apple is all for wireless accessories and one particularly interesting product it announced back in September 2017 was AirPower. 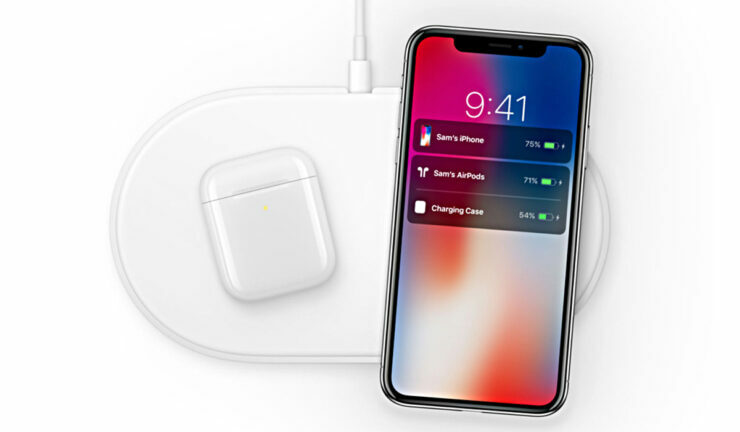 AirPower was touted as a wireless charging mat that will simultaneously top up the iPhone, AirPods, and The Apple Watch. Although the company has a good track record when it comes to following through on announcements, it missed the alleged 2018 launch date of AirPower and hasn’t really mentioned its plans for the future. Up until now, it was thought that AirPower has been shelved due to overheating problems, but a new product listing in Malaysia has reignited hopes that we might see Apple announce the accessory soon. When Apple’s new Smart Battery Cases went live on its website, it contained a reference to the AirPower. The listing has since been pulled off, but the Malaysian Apple Store still mentions the accessory. The product description says that the new iPhone XS battery case is compatible with AirPower, raising speculations that Apple might announce wireless charging accessory soon. Some days back, it was rumored that Apple’s suppliers Pentagon and Luxshare Precision will start mass producing the AirPower soon. However, there is a possibility that this was a baseless rumor and the Smart Battery Case product description was created before Apple decided to scrape the AirPower project and it later forgot to edit the metadata. 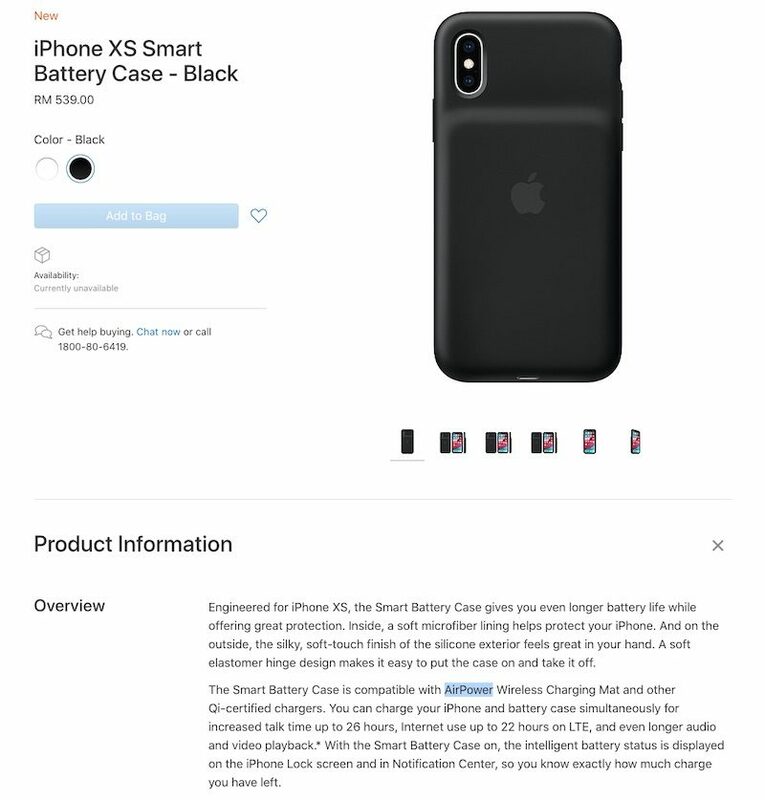 Right now, AirPower is not referenced in any other Smart Battery Case listing in Malaysia or any other country for that matter. However, there is certainly a possibility that Apple might release the accessory soon as a couple of analysts are of the view that the project hasn’t been scrubbed. Ming-Chi Kuo predicts that AirPower might be released in the first quarter of 2019, and developer Steve Troughton-Smith says that Apple has probably dealt with the technical challenges and is ready to go ahead with a release. Apple itself is mum about the AirPower and back in September 2018, it removed most of the mentions of the accessory from its website. However, the wireless charging mat is still mentioned in the most recent iPhone user guides, in certain job listings, and some recent patent applications, meaning that the product might just be getting a commercial release soon.